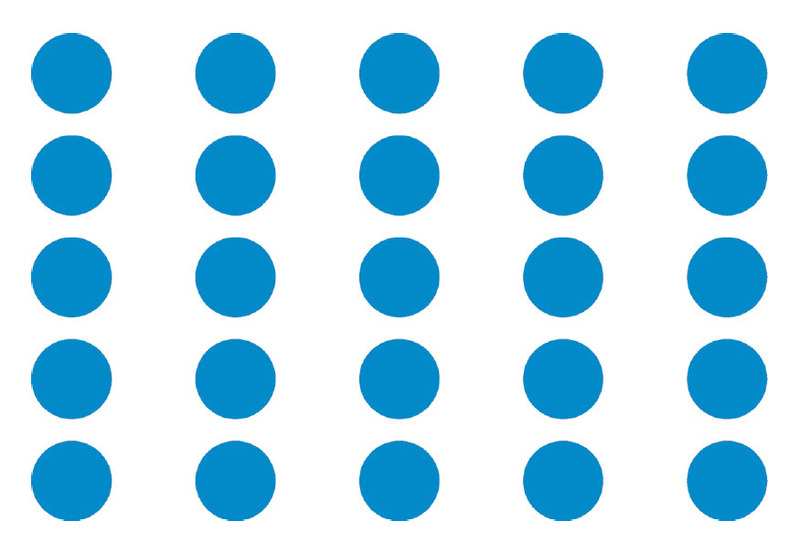 Stephen Few: Why Do We Visualize Quantitative Data? 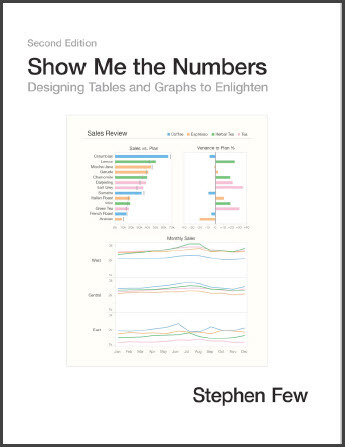 It has been a while since I have discussed some of the latest creative thoughts on data visualization from Stephen Few. I have read all of Steve’s books, attended several classes from him, and religiously follow his blog and newsletter on his website, Perceptual Edge. 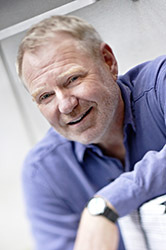 For those of you who don’t know, Stephen Few is the Founder & Principal of Perceptual Edge. 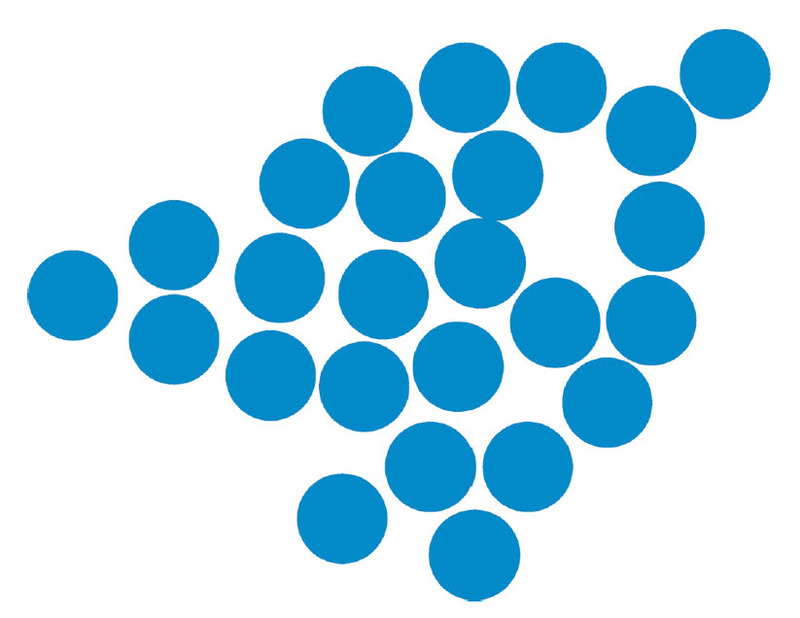 Perceptual Edge, founded in 2003, is a consultancy that was established to help organizations learn to design simple information displays for effective analysis and communication. Steve has stated that his company will probably always be a company of one or two people, which is the perfect size for him. With 25 years of experience as an innovator, consultant, and educator in the fields of business intelligence and information design, he is now considered the leading expert in data visualization for data sense-making and communication. Steve writes a quarterly Visual Business Intelligence Newsletter, speaks and teaches internationally, and provides design consulting. In 2004, he wrote the first comprehensive and practical guide to business graphics entitled Show Me the Numbers, now in its second edition. 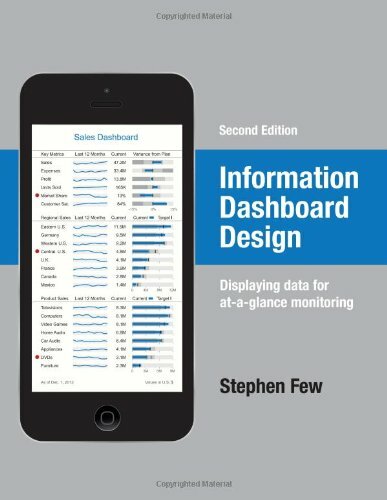 In 2006, he wrote the first and only guide to the visual design of dashboards, entitled Information Dashboard Design, also now in its second edition. 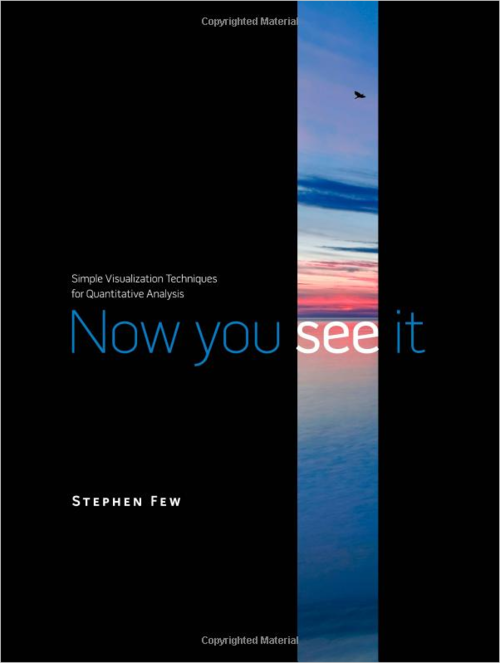 In 2009, he wrote the first introduction for non-statisticians to visual data analysis, entitled Now You See It. Here is his latest thoughts from his newsletter. Steve poses the question of why is it that we must sometimes use graphical displays to perform these tasks rather than other forms of representation? Why not always express values as numbers in tables? 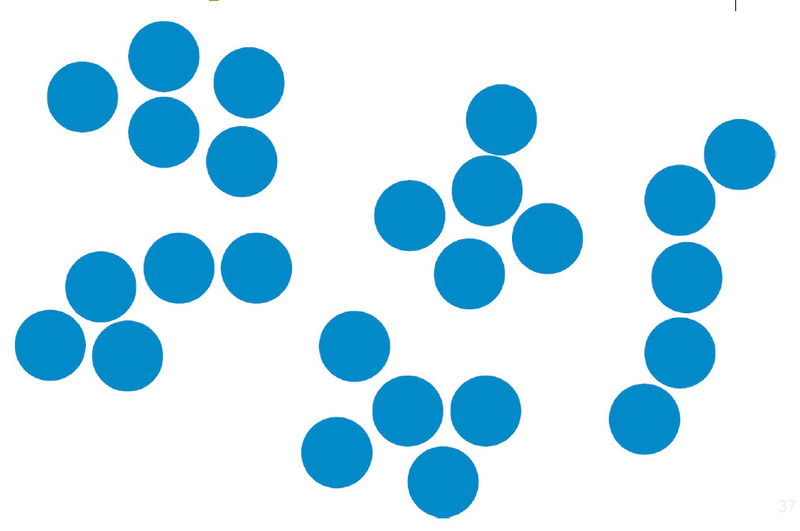 Why express them visually rather than audibly? 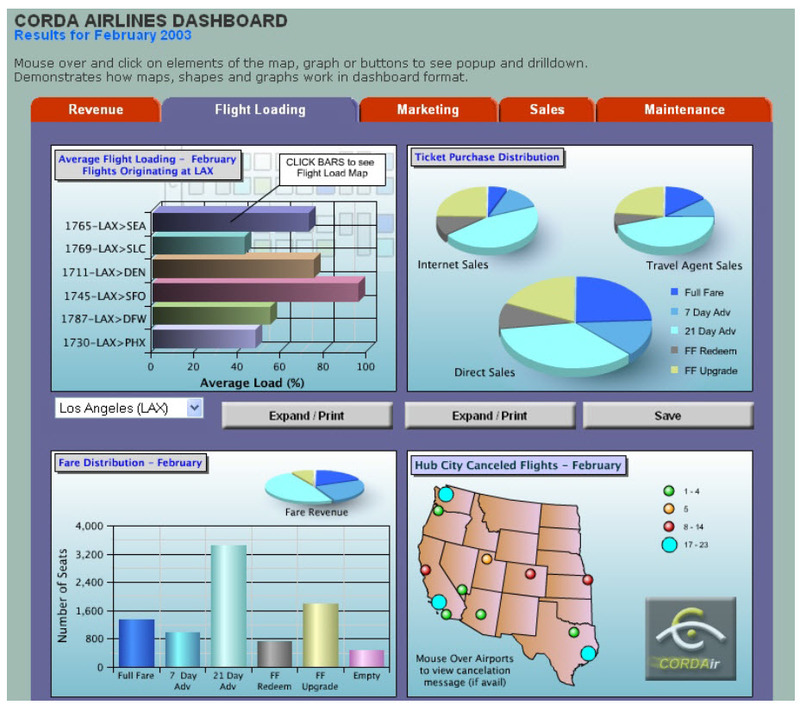 Essentially, there is only one good reason to express quantitative data visually: some features of quantitative data can be best perceived and understood, and some quantitative tasks can be best performed, when values are displayed graphically. This is so because of the ways our brains work. Vision is by far our dominant sense. We have evolved to perform many data sensing and processing tasks visually. This has been so since the days of our earliest ancestors who survived and learned to thrive on the African savannah. What visual perception evolved to do especially well, it can do faster and better than the conscious thinking parts of our brains. Data exploration, sensemaking, and communication should always involve an intimate collaboration between seeing and thinking (i.e., visual thinking). Despite this essential reason for visualizing data, people often do it for reasons that are misguided. 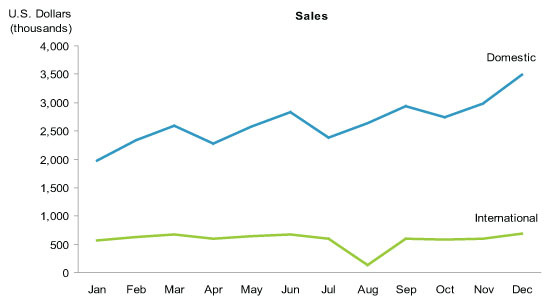 Steve dispels a few common myths about data visualization. Visualizations don’t need to be dumbed down to be engaging. It isn’t necessary to sacrifice content in lieu of appearance. Data can always be displayed in ways that are optimally informative, pleasing to the eye, and engaging. 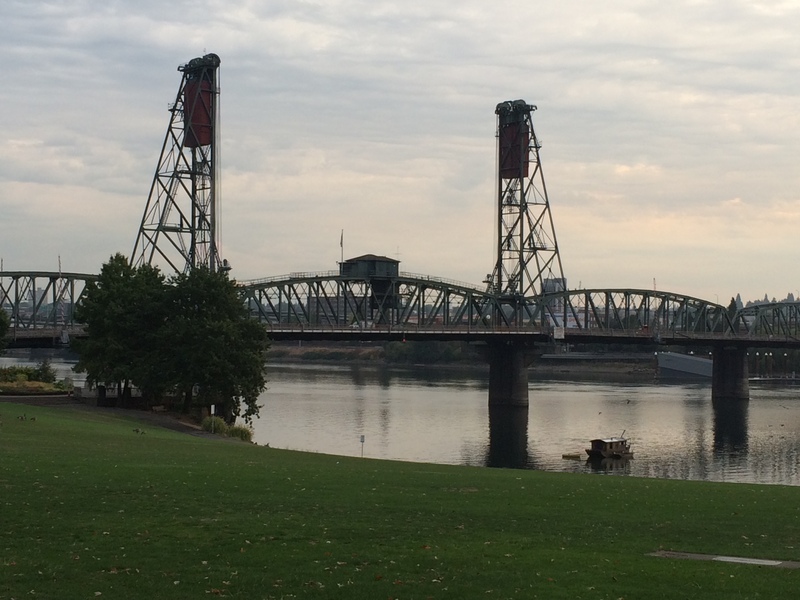 To engage with a data display without being well-informed of something useful is a waste. Based on this table of numbers, he had to read each value one at a time and, because working memory is limited to three or four simultaneous chunks of information at a time, he couldn’t use this display to construct and hold an overview of these countries’ opinions in his head. 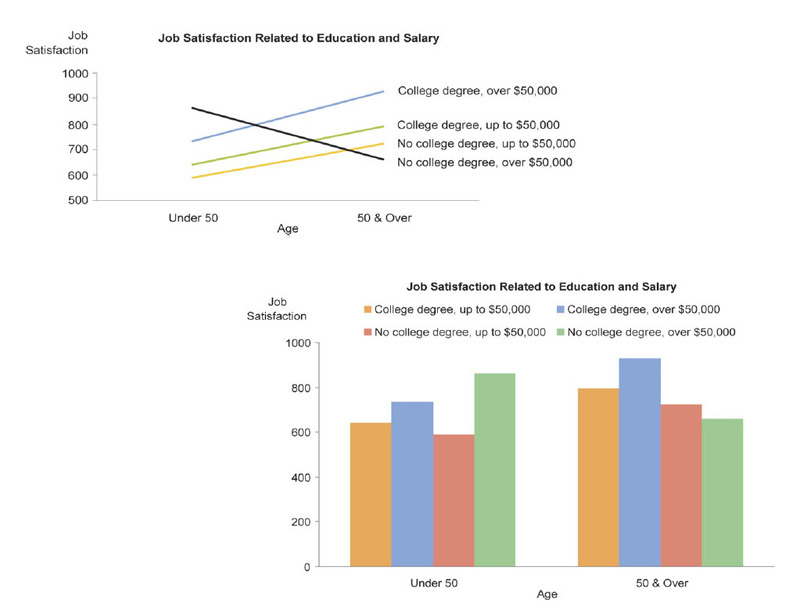 To solve this problem, he redisplayed this information as the three bar graphs shown above, which provided the overview that he wanted. 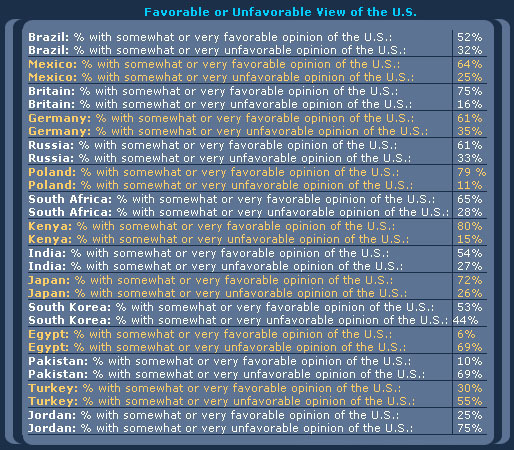 Steve was able to use it to quickly get a sense of these countries’ opinions overall and in comparison to one another. Bonus: Here is a link to where Steve discusses the example above on his website.